Jumeirah Beach will once again come alive with the unprecedented excitement of one-of-its-kind Beach Festival in Dubai that unites the multinational community in a colourful, action-packed spectacle. The fest will take place at Jumeirah Beach behind Sunset Mall. 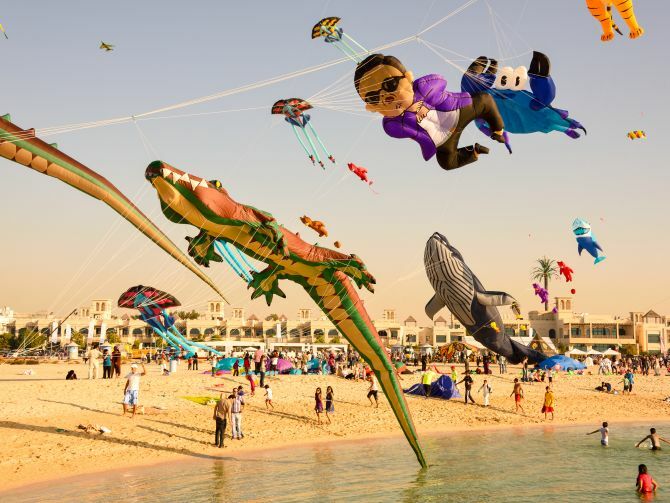 The Kite Fest will show the outdoor spirit of Dubai in full swing with kites, both big and small in various colours, designs and patterns soaring across the sky offering families a visual treat like no other. This event is free to the public. Dubai rolls out the red carpet for a star-studded Bollywood weekend extravaganza in the form of the Times of India Film Awards or TOIFA 2016. The biggest performances of the night will be Shah Rukh Khan, Salman Khan, Ranveer Singh and Kareena Kapoor Khan, who will lead the way for the on-stage Bollywood glitterati in a melee of tribute acts and definitely, some tongue-n-cheek humour. After nearly a two-year hiatus and battling a personal illness, Yo Yo Honey Singh is set to perform in Dubai. 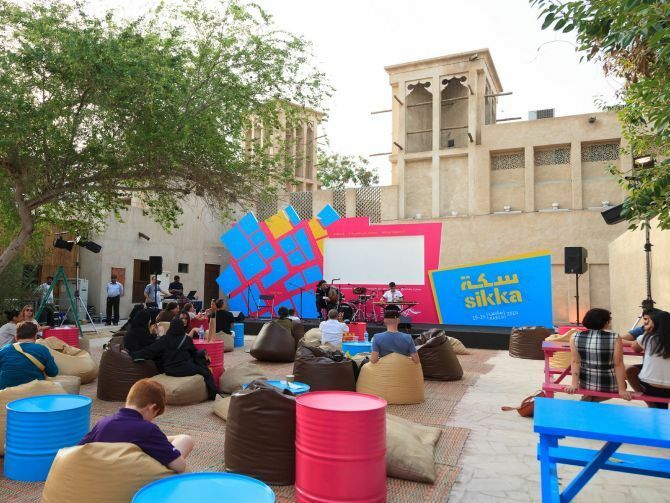 Sikka Art Fair is an annual showcase of UAE-based artists in the gorgeous Al Fahidi neighbourhood (Bastakiya). The sixth edition gives ashout out to emerging artists and collectives working within and across the spectrums of visual arts, performing arts, music and film. So if you fancy wandering around the historical district while checking out site-specific work – everything from audio and video installations, to musical performances and visual arts, this is a good option for you. We recommend heading down on Saturday afternoon, because from 4.15pm to 6.30pm local music collective Freshly Ground Sounds will be on the main stage showcasing some of the best regional musical talent. The artists on stage on Saturday will be Jaye & Foe, Physical Graffiti and Zeroth Street Orchestra. Let us all switch off our lights to help conserve energy and stand together in the fight against climate change during Earth hour. 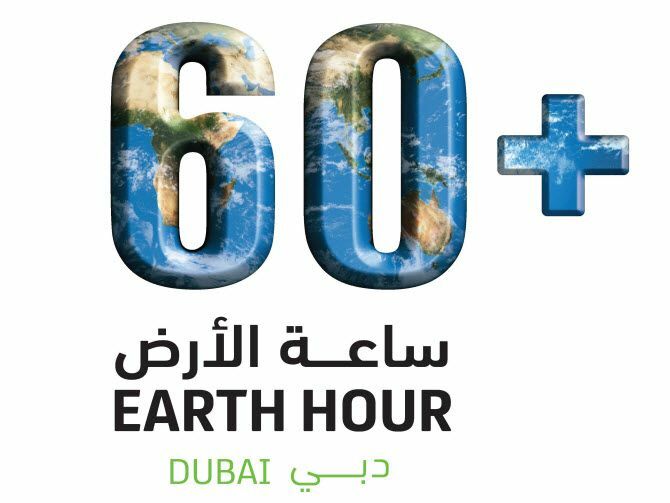 Dewa is organizing a walkathon in support of the global event 'Earth Hour' at Bay Avenue Park Business Bay. Activities start from 4 pm, earth hour starts from 8.30pm. 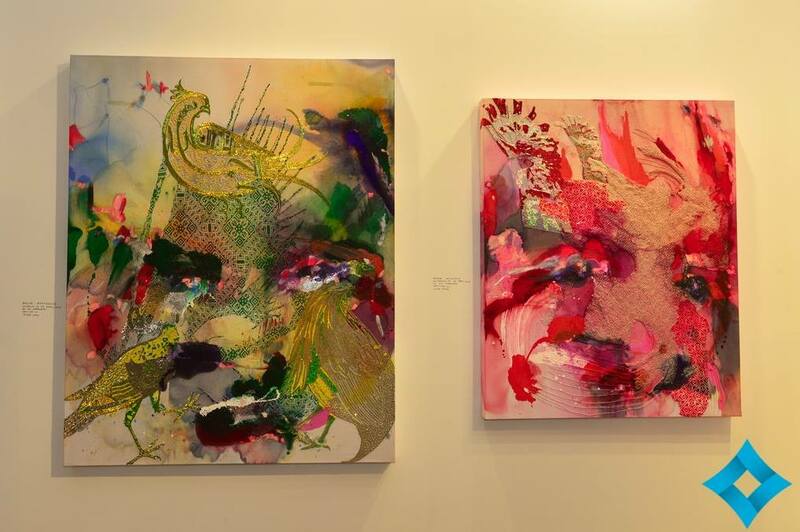 The one-stop annual fair that reflects the art world and runs for four days from March 16 to March 19 will be a great attraction for art lovers from around the region and the world, who are ready to discover the works of more than 500 artists representing 70 nationalities. A total of 94 galleries coming from 40 countries will fill up the three main halls — Contemporary, Modern and Marker — making the fair the largest global edition to date, said Antonia Carver, fair director of Art Dubai. Besides the gallery halls, the fair's extensive programme includes commissioned projects and performances, artists' and curators' residencies, educational workshops and the critically acclaimed Global Art Forum.